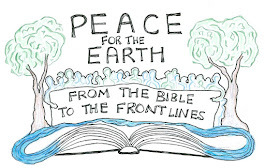 Presbyterians for Earth Care: Serve. Guard. Protect.